Arms trade fair blockaders found NOT GUILTY by judge! There is compelling evidence that arms were illegally being sold at the world’s biggest arms fair which takes place in London, a judge has ruled. 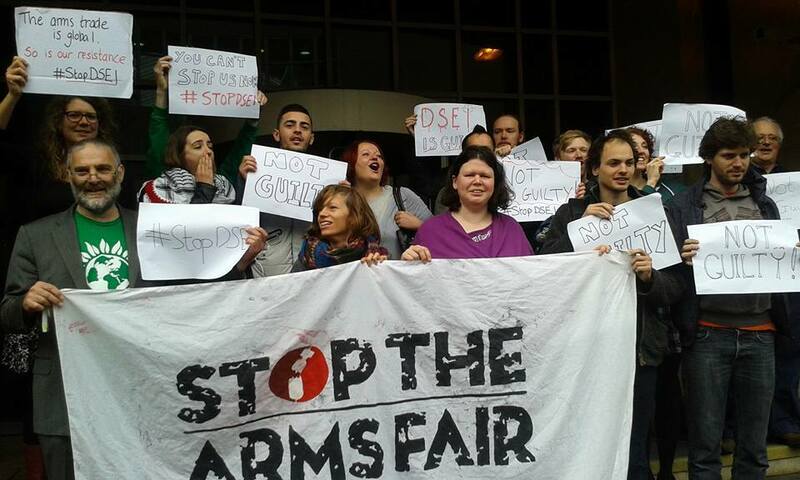 Stratford Magistrates Court on Friday acquitted eight anti-arms trade protesters who tried to disrupt Defence & Security Equipment International (DSEI) last September. 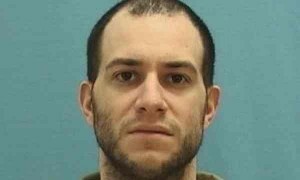 Editor’s note: Letters of support can be sent to Jared Chase at the address listed here, and updates are posted by his support group at freethenato3.wordpress.com. A 30-year-old Illinois prisoner diagnosed with a degenerative disease that destroys higher brain functioning will spend at least two more years behind bars for conduct experts say deserves treatment instead of disciplinary action. 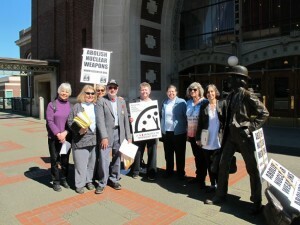 Eight peace activists stood trial On Friday, April 1, 2016 in US District Court on charges of trespassing onto a US nuclear weapons base. On August 10, 2015 the eight activists crossed the blue line onto Naval Base Kitsap-Bangor, which represents the largest operational concentration of nuclear weapons in the US arsenal, in an act of nonviolent civil resistance. Some staged a die-in, spreading ashes around others’ bodies on the asphalt, while two members of the group attempted to deliver a letter to the base commander (CLICK HERE to read the letter) urging him to uphold international law regarding nuclear weapons. Indian Springs, NV – On Friday, April 1, morning traffic at Creech Air Force Base was diverted by dozens of peace and justice activists attempting to shut down the armed drone attack program through nonviolent civil resistance. 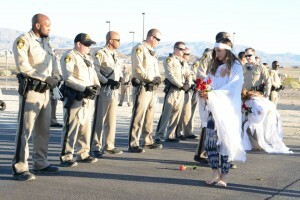 At 7:45 a.m., twelve peaceful resisters were arrested at the two main gates of Creech. At 10:00 a.m. another six were arrested at the main East Gate while blocking the entrance with “crime scene” tape, referring to the criminal activity of weaponized drone terrorism conducted at Creech, killing thousands of non-combatants and civilians over the past decade.